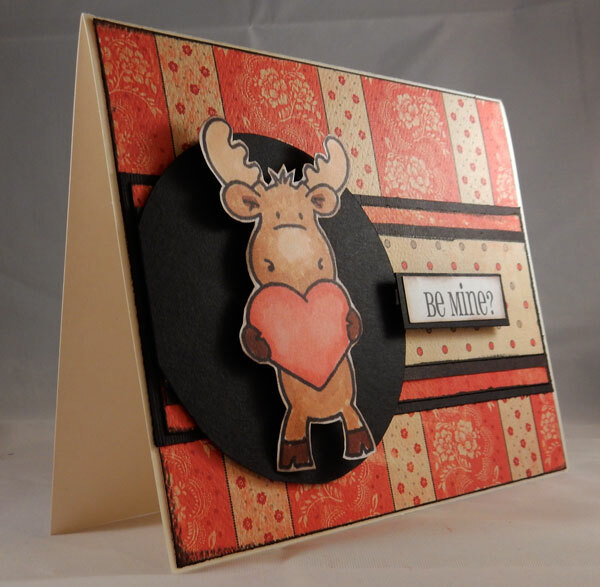 Live Laugh Scrap with Steph Ackerman: Do you need a hug? Hi everyone. It's time for a new challenge at The Ink Spot. This week's theme is hugs. I've using Heart Riley with some Authentique papers. 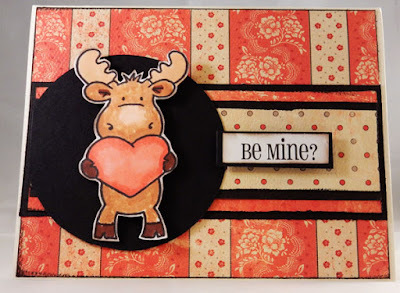 This could totally be a Valentine's Day card, a Mother's Day card, or even a card for your boyfriend/husband. The Be Mine sentiment was the perfect sentiment to finish the card.